MK Talab Abu Arar:" The events in Al-Aqsa crossed all the red lines "
Israeli Knesset Arab member Talab Abu Arar, a member of the Jerusalem Committee on the joint list, presented a proposal for an urgent discussion in the Knesset Interior Committee regarding the attack on the Al-Aqsa Mosque and its desecration by the settlers. It should be noted that the Israeli police who attacked worshipers and arrested some of them closed on Sunday; with iron chains the gates of the mosque. Mk Abu Arar said:" The status quo they are talking about is no longer valid. We are doing our duty towards the Al-Aqsa Mosque. WE will consult Hashemite Kingdom of Jordan concerning this attack. We will coordinate the Jerusalem Committee in the joint list, all our steps with the relevant authorities, and with the Waqf". 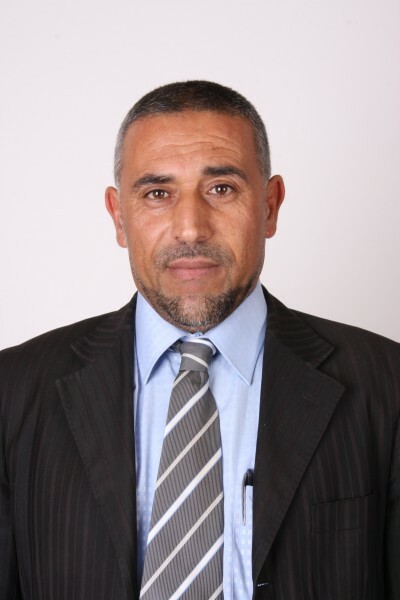 Mk Abu Arar concluded:" What is happening in the Al-Aqsa Mosque, in occupied territories, is a clear and sound violation of human and political values. Israel is looking for problems to implement agendas of extremist Jewish parties to undermine the Al-Aqsa Mosque in light of the race of the Israeli government to win the voice of the Jewish vote".